Mark joined the business in 1994 and is a Director of the Group Holdings Board and Chairman of the Group Executive Board, also chairing three of its operating subsidiaries. He also chairs the Family Trusts and is a Director of the Institute for Family Business. 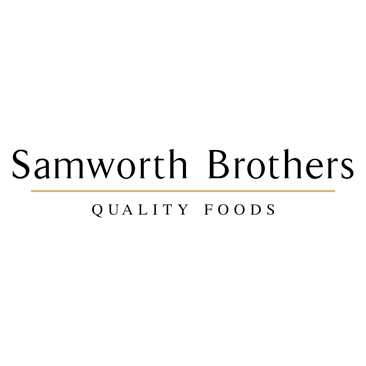 Samworth Brothers believe the cornerstone of their family business is its people, their loyalty, dedication and long service which contribute to the continuing success of the company. Mark is also an active supporter of the Outward Bound Trust.